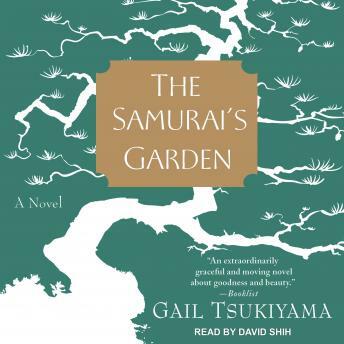 The daughter of a Chinese mother and a Japanese father, Gail Tsukiyama uses the Japanese invasion of China during the late 1930s as a somber backdrop for her unusual story about a twenty-year-old Chinese painter named Stephen who is sent to his family's summer home in a Japanese coastal village to recover from a bout with tuberculosis. Here he is cared for by Matsu, a reticent housekeeper and a master gardener. Over the course of a remarkable year, Stephen learns Matsu's secret and gains not only physical strength but also profound spiritual insight. Matsu is a samurai of the soul, a man devoted to doing good and finding beauty in a cruel and arbitrary world, and Stephen is a noble student, learning to appreciate Matsu's generous and nurturing way of life and to love Matsu's soulmate, gentle Sachi, a woman afflicted with leprosy.